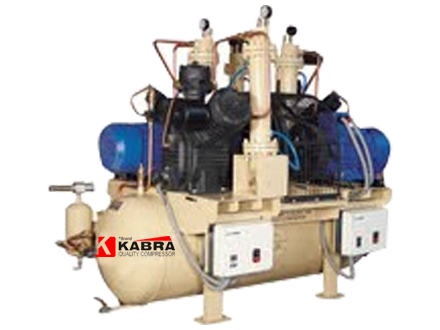 We are involved in manufacturing and supplying a varied range high quality Compressors. Manufactured with the latest advanced technologies and high quality raw materials, our products are highly recommended for their superior quality and high efficiency. 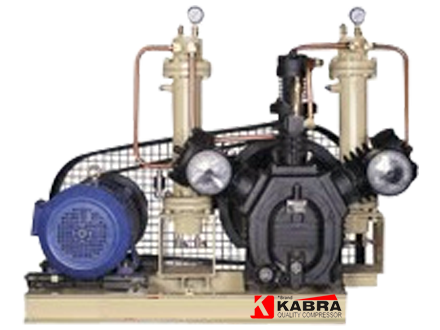 These products are manufactured as per the required parameters with compliance to various industrial applications. P.E.T. Compressor Parts specializes in providing parts and service to the Plastics industry for all their compressed air requirements throughout the world. With more than 40 years of experience in sales, service and consulting we have earned the trust of our customers by providing results. We are committed to helping our customers face the ever increasing challenges of making their processes faster, safer and more cost efficient. We offer long lasting 8000 hour piston rings and packings, this eliminates the 6 month PM, plus the latest technology in compressor sequencing to reduce energy costs. P.E.T.